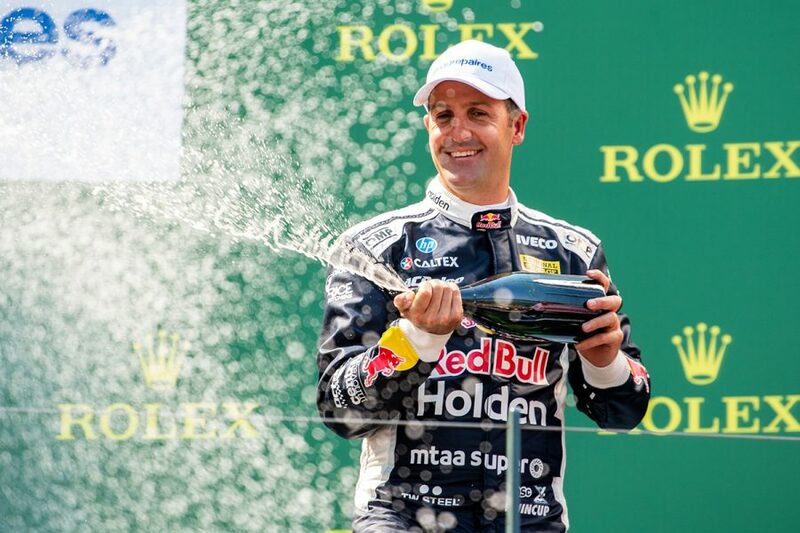 Jamie Whincup became the first Australian Touring Car Championship/Virgin Australia Supercars Championship driver to reach 200 podiums last weekend at Albert Park. Whincup started his weekend on 198, and sprayed champagne twice during the Beaurepaires Melbourne 400, cracking the double-ton on Sunday. "I'm very proud of that," he said. "You don't chase the numbers but when it comes it's nice." The seven-time champion, as you might expect, sits atop the record books for titles, race wins, poles and podiums. On podiums, it's worth noting those official tallies refer to 'rounds' between 1960 and 2008, and then races from '09 onwards. 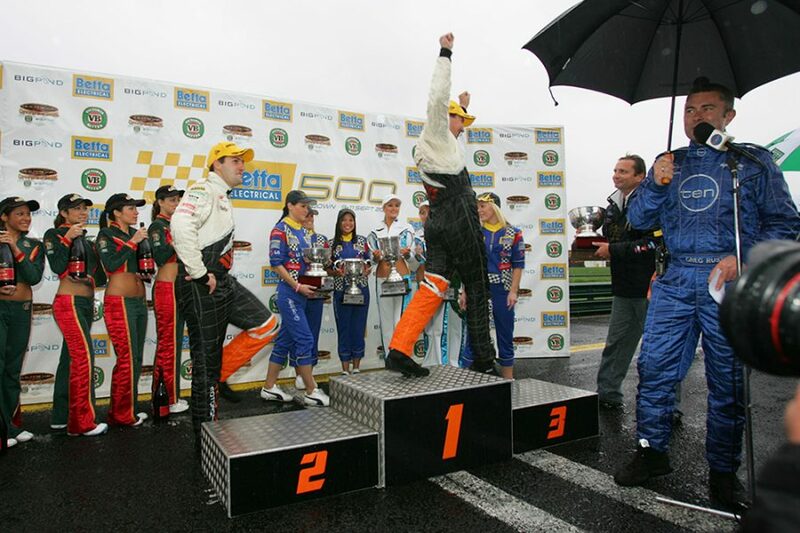 That record-keeping aligns with Supercars’ move from holding podium ceremonies for rounds to individual races for 2009. Whincup actually has 229 top-three race finishes to his name, a tidy return from 471 starts and 1,002 races all up for the championship. 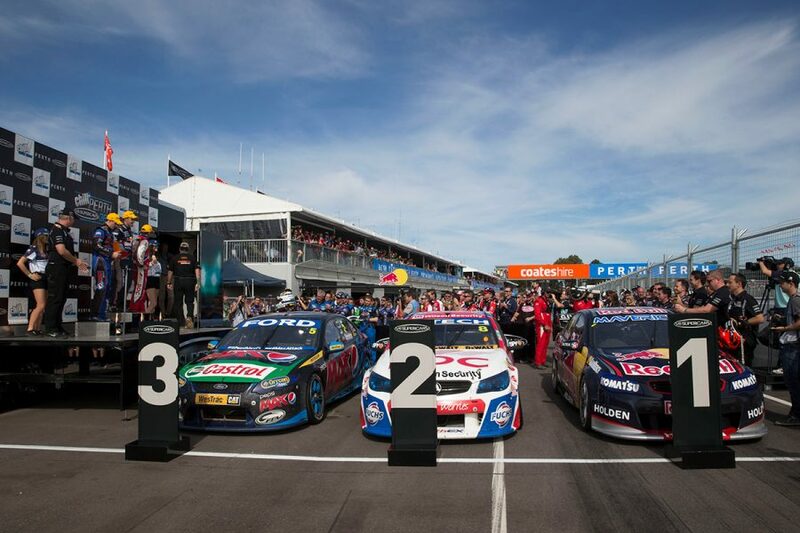 With 200 'official' podiums, Whincup is now 32 clear of long-time team-mate and 2019 PIRTEK Enduro Cup partner Craig Lowndes. Mark Winterbottom (117), Peter Brock (100) and Shane van Gisbergen (96) round out the top five, while Scott McLaughlin is eighth on 68. 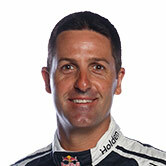 After being flung by Garry Rogers Motorsport at the end of his 2003 rookie season, Whincup rebuilt his career initially with Larry Perkins' outfit in the following year's enduros. 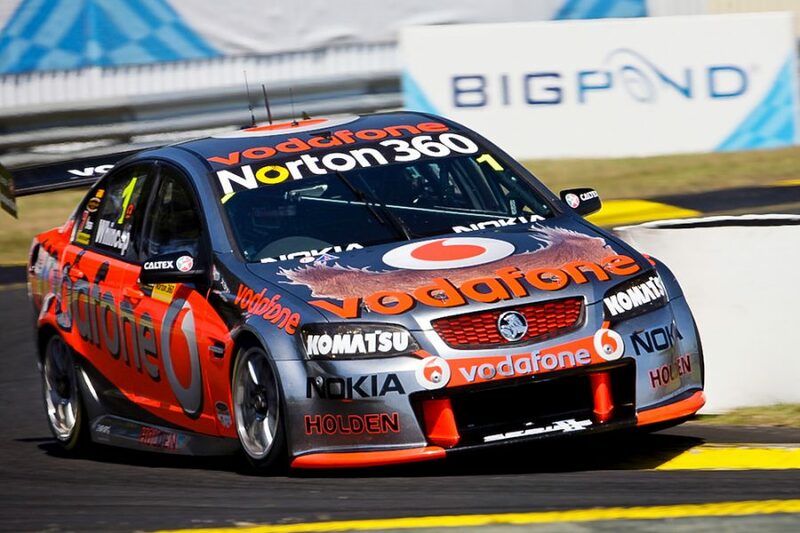 That led to a full-time drive at Tasman Motorsport for 2005 alongside Jason Richards. The pair teamed up to finish third at Sandown and second at Bathurst, getting Whincup on the podium board before his impending move to Triple Eight. At Sandown, they came from 13th on the grid in a race won by Whincup's future team-mate Lowndes and Yvan Muller. Whincup wasted little time at Triple Eight, winning the Adelaide 500 on his debut in a Betta Electrical Ford. A 50th Supercars top-three race finish actually came on the weekend Whincup secured his first title, at Oran Park in 2008. That was the last weekend 'round' podiums were recognised, with races becoming the measure from 2009. When Whincup recorded his 50th 'official' podium at Sandown in 2010 he was in the thick of a title fight with James Courtney. Courtney won that race to head to the Homebush finale with a 53-point lead over Whincup, and ultimately denied the TeamVodafone driver a third crown. 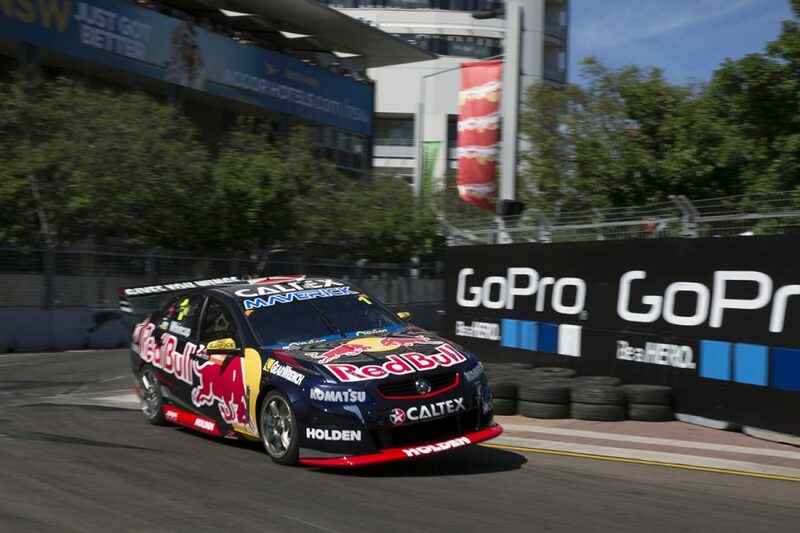 Seven different drivers won the first eight races of the new Car of the Future era in 2013, including Whincup. Whincup took control of proceedings shortly after that with a run of six victories from seven starts, which began with a win in the second of three races out west. He eventually beat Lowndes to the championship by 128 points. 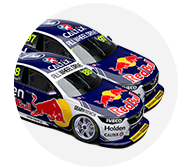 Fifth in the 2015 championship stands out as an oddity in Whincup's career. Before finishing third last year, the only other time he had been out of the top two with Triple Eight was 10th in his first season with the team, in 2006. He ended 2015 strongly, though, winning five of the last nine races and finishing the others on the podium, including his 150th in the Homebush finale. Whincup took Supercars records into uncharted territory again last weekend at Albert Park, where he claimed a 200th career podium in the final race. "That means you're not that young anymore," Whincup joked, "but hopefully there's still plenty to come." If you wanted to cast an eye towards his next milestone, Whincup has averaged 18.1 podiums a season since the switch from round to race podiums in 2009.